I have always been a compulsive planner. I put everything on my calendar and task list and then I add an alarm or three to remind me of up-coming events, tasks and appointments. My alarm on my phone goes off constantly. I’m sure it drives everyone around me crazy. But I’d be crazier if I didn’t do it. I am also compulsively early for everything. 20-30 minutes early is my sweet spot. Can’t help that either. When I was a corporate trainer I would sometimes be sitting at my desk in the dark as much as an hour before the next person arrived. I like it that way. Need it in fact. I prefer to start my day in a leisurely fashion. Get my cup of tea or make my green smoothie and then check my email and voice mail. Prioritize my day before the phone actually starts ringing or someone tries to talk to me. I am not a morning person. Civility first thing in the AM was an acquired skill. I can do it now but I would still prefer to rise when the sun is going down. In any case I guess you can see that I like things in my schedule to be…well orderly. But sometimes things just don’t work out that way. they just don’t. And this is generally a source of stress for me. Take last night for example. Thursday night is the night my women’s health and empowerment book club meets. 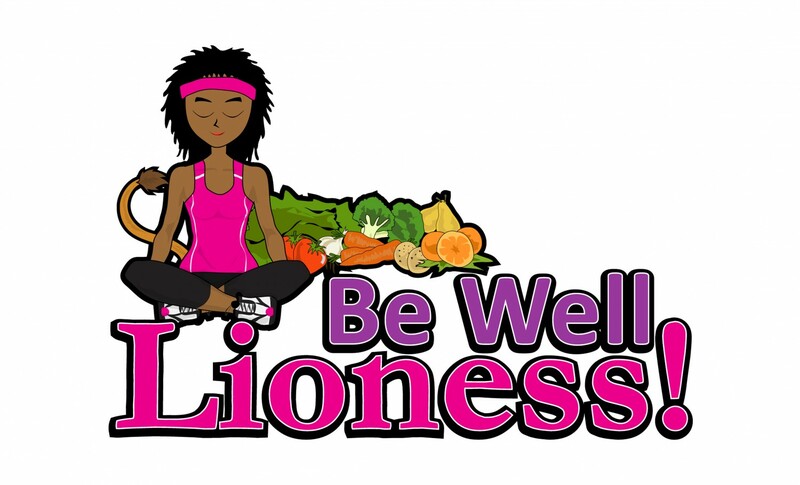 We are a collection of women all on a health & wellness journey. We are from different parts of the country and we meet via Google Hangout every Thursday. So I got off my regular 9 to 5 and rushed home only to have my bus be 40 minutes late. Which, of course, started a domino effect of one thing after another being behind schedule. In walks my 5 year old twins and one of them looks like her head was in a cyclone. Of course I can’t send her to school like that the next day so now we have to do a complete braiding overhaul after dinner and since my co-facilitator was also dealing with an unforeseen schedule issue we were forced to postpone this meeting for the 2nd week in a row. I went to bed frustrated and disappointed but…Tyra’s hair looked really cute and she went to bed beaming as I dragged her from the mirror. (She’s rather fond of her reflection. So am I.) This whole operation took far less time than it would have 6 months ago. Partly because Tyra is more and more concerned about her appearance and will sit patiently while I beautify her but more importantly because I am far more organized with the needed hair care products and accoutrements. Barrettes and pony tail holders are kept in zip lock bags based on color scheme a la Charming Charlie’s (R). Now I can get in get out and move on to her sister Tia much more efficiently. That same hopeful planning comes in handy in all aspects of my life. This morning I thought I could squeeze in some of business building tasks I missed last night due to the “hair repair campaign” so even though I got up early, dressed early and should’ve been ready to leave for my commute to the JOB I ended up running out the door just in time to catch my bus. Too late I realized I was missing my lunch box. I arrived at my desk with no breakfast. No lunch. No snacks. None of my herbal teas and No STEVIA!!!! OMG! The panic attack was short-lived. My sister-friend Angi of CherieNia Health & Wellness talked me down off the ledge. She reminded me that I had already designated a local deli as my fallback position for healthier food choices. Nutrition problem solved. And as I sat taking a calming breath I spied in my overhead file cabinet aka pantry 3 emergency herbal tea bags and a cache of stevia packets! I certainly hope I never have this problem again but I am patting myself on the back for planning well to face my unexpected. By the way this topic was Angi’s idea too. Choosing the right circle of friends to have in my personal Pride? Yeah that’s part of the plan too!